With the amended Commercial Waste Ordinance (Gewerbeabfallverordnung) and the law on packaging (Verpackungsgesetz), German industry is facing new challenges. Companies in the waste-disposal and recycling sector are now asking what impetus can be expected in the market and in technology as a result of this new framework. The perfect platform to explore answers to this question is at IFAT 2018, the World´s Leading Trade Fair for Water, Sewage, Waste and Raw Materials Management, which takes place in Munich from May 14 to 18, 2018. Already the organizer, Messe München, has been talking to its exhibitors and key stakeholders about the amended regulations and the new law. In order to boost the recycling economy in Germany, a new Commercial Waste Ordinance came into effect on August 1 this year. It requires those producing commercial waste to separate re-usable material, and it sets out extensive requirements on documentation. Also, as of January 1, 2019, the new Packaging Law will apply. Under these provisions the “dual systems” financed by industry and trade are required to meet significantly higher reusability targets for the packaging they are licensed for and which they cover. For example, the recycling target required for plastic packaging increases from 36 percent so far to 63 percent by 2022. Other packaging materials are also affected by the law. 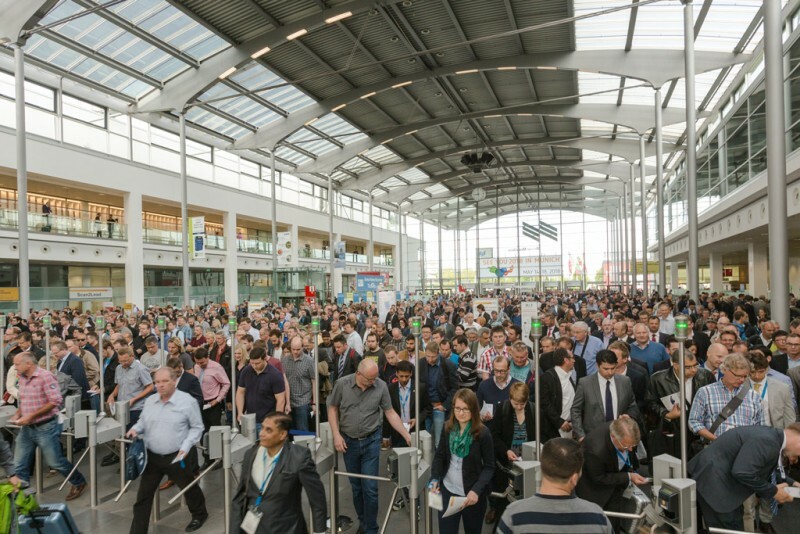 How are IFAT exhibitors and the associations in the sector reacting to the new conditions? Commercial Waste Ordinance: How can existing plant be optimized? "Currently we are noticing that our customers are looking very closely at the question of how to optimize existing plant in view of the new statutory requirements. We see this interest as one of the first effects of the new Commercial Waste Ordinance,” reports Ferdinand Doppstadt, Managing Partner of Doppstadt Familienholding GmbH. His company specializes in manufacturing machinery for shredding and processing waste. In Doppstadt´s assessment any actual effects on sales will be dependent on the final implementation of the ordinance, in particular as regards implementation of any sanctions. Two German associations for waste and raw materials management have published an information brochure on the questions and issues that are already emerging with the implementation of this ordinance. The associations are: Bundesverband der Deutschen Entsorgungs-, Wasser- und Rohstoffwirtschaft (BDE), and the Verband Kommunaler Unternehmen (VKU). The BDE says that it is also already evaluating the new regulations and their effects. 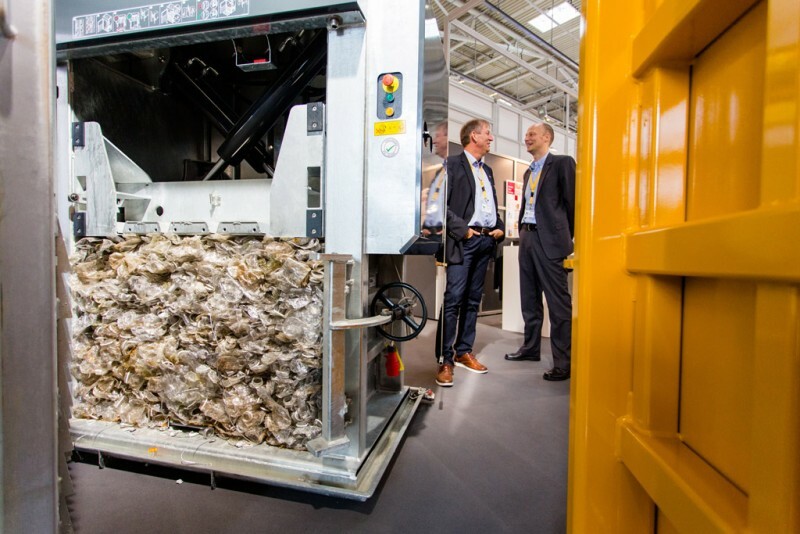 “It is our firm assumption that by IFAT 2018 we will have enough reliable results to be able to discuss the implementation of the Commercial Waste Ordinance with the trade audience on a serious basis,” reported BDE President Peter Kurth. According to Michael Ludden, Managing Partner, Sutco Recyclingtechnik GmbH, the targets set out in the law are tough, but in the opinion of suppliers of separation technologies, are nevertheless already achievable today. “The law gives us an opportunity to show what our systems are already capable of doing,” said Ludden. As well as the technological challenges involved in separating material more strictly, the BDE sees the new law on packaging affecting the waste services companies as bringing with it a need for more communication. “In order to meet the targets of the law, the consumers will have to separate waste more precisely, with fewer errors. Raising awareness of this and getting across the know-how, will require more publicity,” Peter Kurth underlined. Also, on the part of industry, demand for secondary raw materials of product quality must be increased.